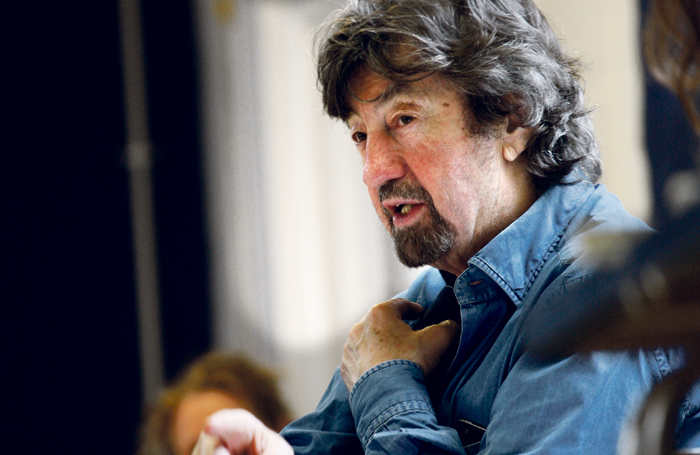 Trevor Nunn will direct a new production of Fiddler on the Roof for the Menier Chocolate Factory this Christmas. Nunn’s new staging of the musical will be the Menier’s Christmas show, running from November 23 to March 9, with a press night on December 5. Fiddler on the Roof has music by Jerry Bock, lyrics by Sheldon Harnick and a book by Joseph Stein. 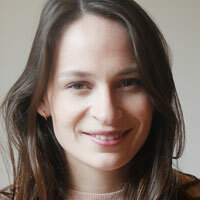 The production will see Nunn return to the Menier, where he has directed several times before. Previous shows have included Lettice and Lovage in 2017, A Little Night Music, Love in Idleness and Aspects of Love. Further creative team members and casting are yet to be annouced.